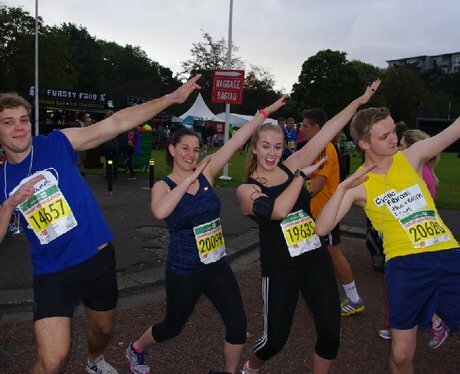 Were you limbering up at the start line of the Cardiff Half Marathon? Our Street Stars were there ready to cheer you on. Did you get papp'd?